Spring is almost over, but before we welcome in summer, there’s one more season that cat lovers need to be concerned with: kitten season! This is the time of year when countless litters of newborn kittens will join the hundreds of thousands of cats already waiting for their fur-ever homes in shelters across the country. 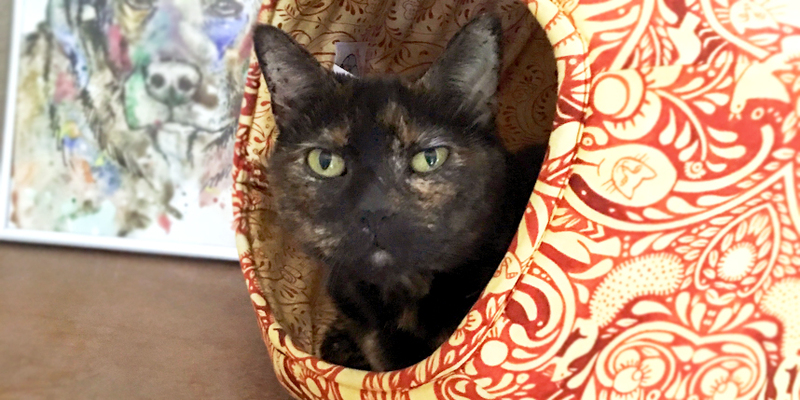 That’s why June has been declared “Adopt-A-Cat Month.” With so many cats in need of homes, it’s the purr-fect time to consider adding a tortie, tiger or tabby to your household. Before you head to the local cattery for a look, prepare your family! 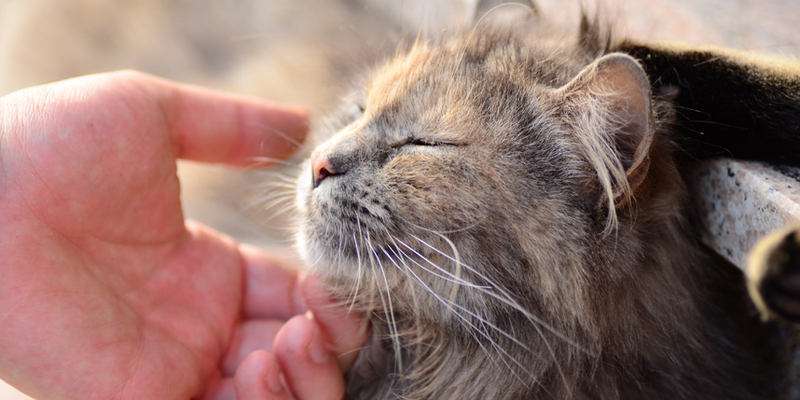 Adopting a cat means committing to their care for their lifetime, which can be 12-16 years. Learn to cat-proof your home – including removing plants that are toxic to cats. Talk to your veterinarian about the best ways to meet your cat’s nutritional needs and which human foods he should never eat. 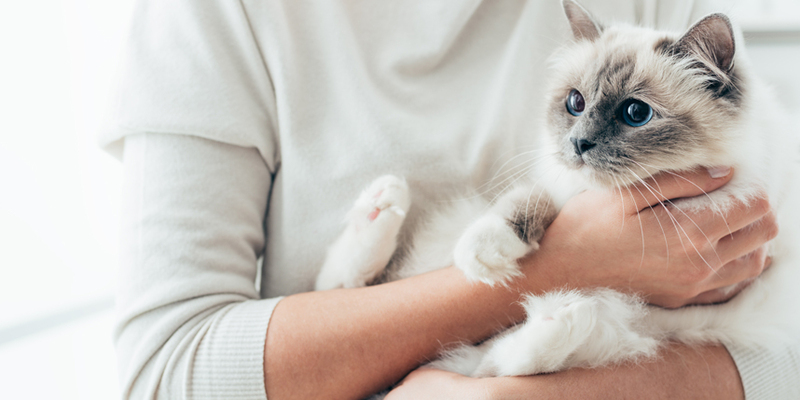 Check out this resource guide from the Catalyst Council offering expert resources on feline health care, nutrition, behavior and more. Most shelters and rescue organizations charge an adoption fee, but this amounts to a fraction of the amount you will spend over the course of your feline friend’s lifetime to keep him happy and healthy. One time or occasional expenditures you should plan for include a bed, carrier, a litter box, litter scoop, toys, bowls, collar, tags, scratching post, travel gear, grooming tools, etc. Recurring costs will represent the bulk of the pet budget, such as a quality diet, kitty litter and routine veterinary visits. In spite of the best care, health issues can and do arise, so it’s a good idea to plan for how you’ll handle unexpected vet bills. 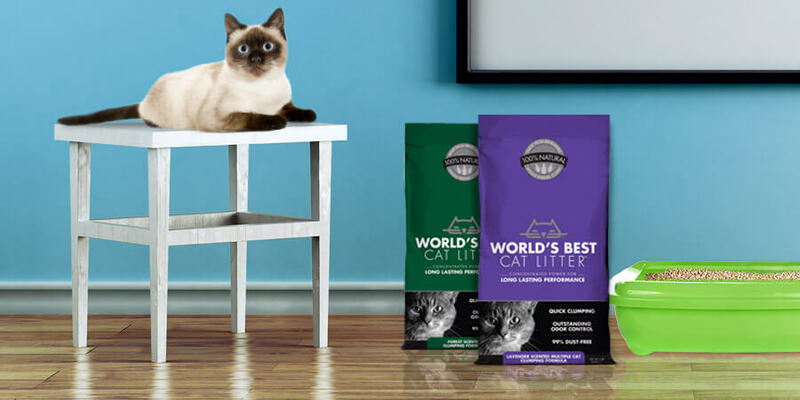 My favorite way to save on my own cat-care costs is to use a natural litter like World’s Best Cat Litter™. It clumps so well that there’s less mess and wasted litter. Just one bag lasts one cat 30 days! 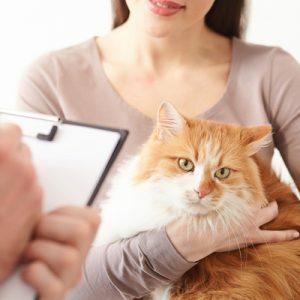 Another way to save is to purchase a pet insurance policy to cover unexpected veterinary costs, while ensuring your cat receives the best medical care. (My cats Olivia and Turtle are insured by Petplan). All family members should be on board with the decision to adopt a cat. It will take time, love, and occasional sacrifices from everyone in the home. As a general rule, children under 6 shouldn’t be expected to consistently handle significant responsibility. 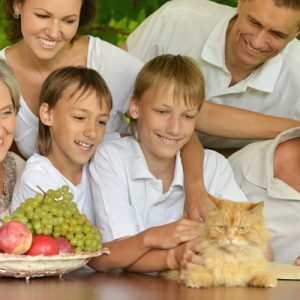 Although children of any age can certainly be involved in caring for a cat, an adult in the home should have the ultimate responsibility for the pet’s safety and well-being. Chances are that everyone in the family will be pretty excited about having a new cat to snuggle and play with. But make sure that they’re also prepared to share the house with a critter that coughs up an occasional hairball and leaves hair behind on furniture and clothing! If your family already includes a four-legged member or two, it’s also important to consider how they will be affected by the arrival of a newcomer, and to plan ahead of time for a successful introduction. The decision to adopt means that you could be committing to a decade or more of caring for your feline friend’s health and happiness. Long after the initial novelty has worn off, he will still be looking to you for his basic needs and for love and companionship. Many families who adopt while their children are young find that they are still caring for their cat long after the kids have left home. Before you visit the shelter or browse online for pictures of adoptable cats, take some time to think about what kind of cat would be best suited to you and your family. If so, will you be taking Fluffy with you or making other plans? A kitten might not be the best choice for families with very young children, since they often haven’t developed the skills to handle them gently enough to avoid hurting them. In addition, kittens usually have needle-sharp teeth and claws, which can be especially upsetting to babies and toddlers. What kind of purr-sonality appeals to you? Are you looking for a lap cat, or one who is content simply being in the room with you while he does his own thing? Would a “chatty” cat tickle your fancy or grate on your nerves? Is your family more suited for an active kitty, or one who spends the majority of his time cat-napping? Are you ok with a loner, or do you need a cat that will get along with children or other animals? Do you prefer long hair or short? As beautiful as they are, kitties with long hair need a lot more maintenance – many of them require daily brushing and regular professional grooming. If you don’t have a lot of time to devote to grooming, shorter hair may be a better choice. 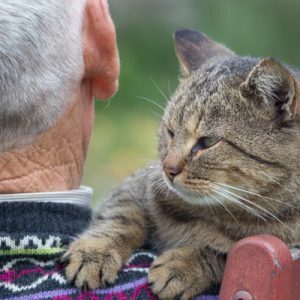 If you adopt an adult cat, the people who have worked with them at the shelter or rescue will be able to offer suggestions based on the personality type and other factors you’re looking for. If you’ve taken the time for a good reality check and have decided that you are ready to adopt a new feline friend, congratulations! You’ll be saving a life and gaining a friend that can enhance your own physical and emotional health. Are you a proud parent of an indoor-only feline? 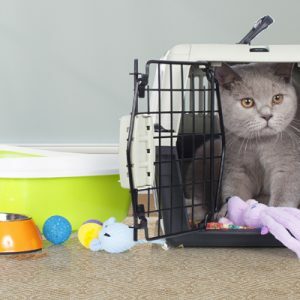 Keep your indoor-only cat safe with these tips from Guest Blogger Kristen Levine. Bringing home a new family member from a cat rescue is an exciting and important time. Make sure you prepare your home for your new furry friend! Here are 6 tips you need to know to make your feel right at home!